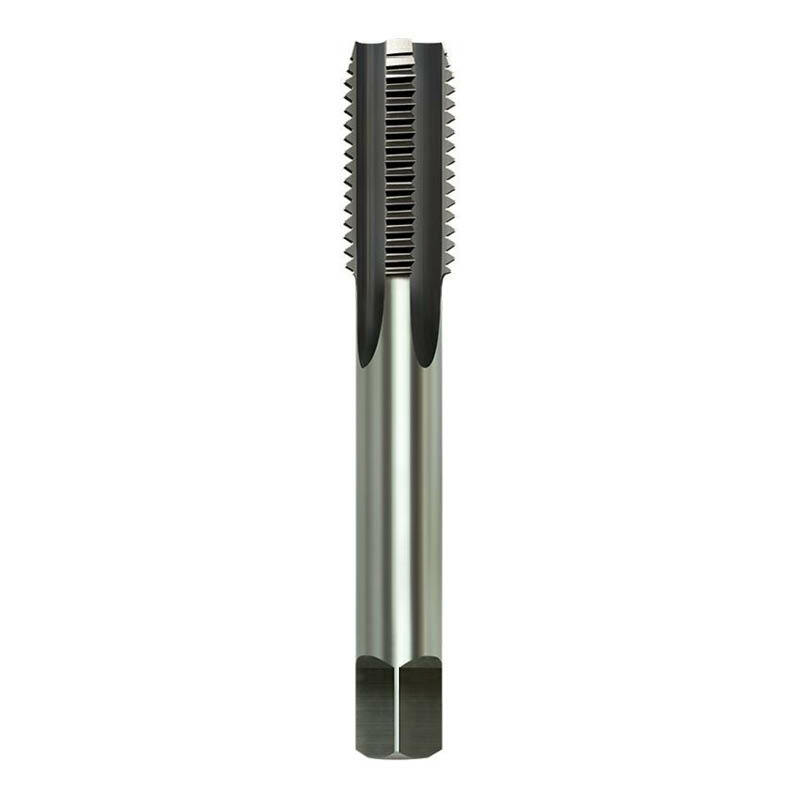 Alpha cross hole countersinks are designed to deburr metals and plastics. 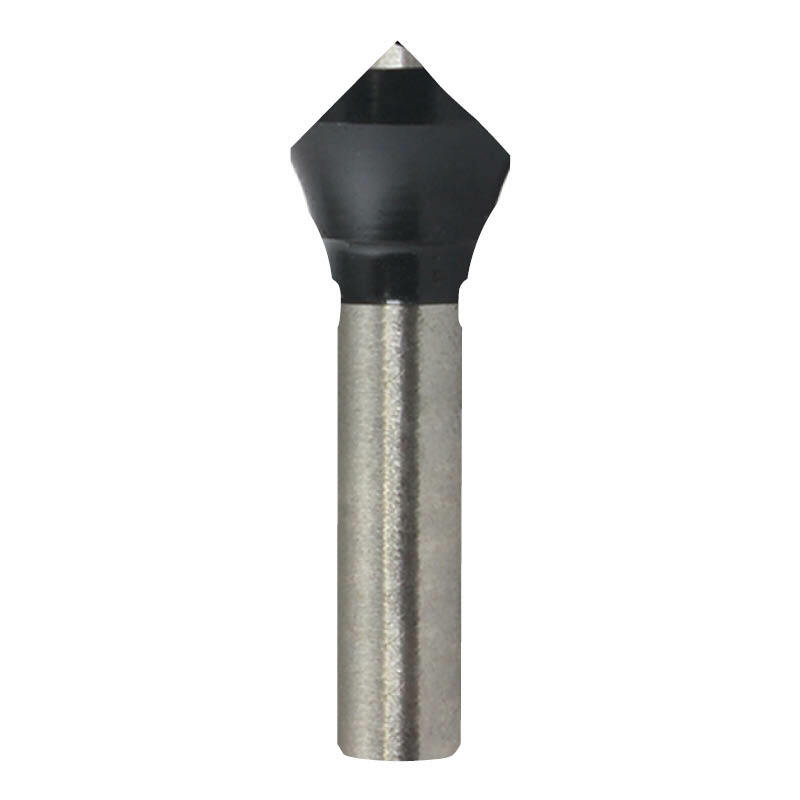 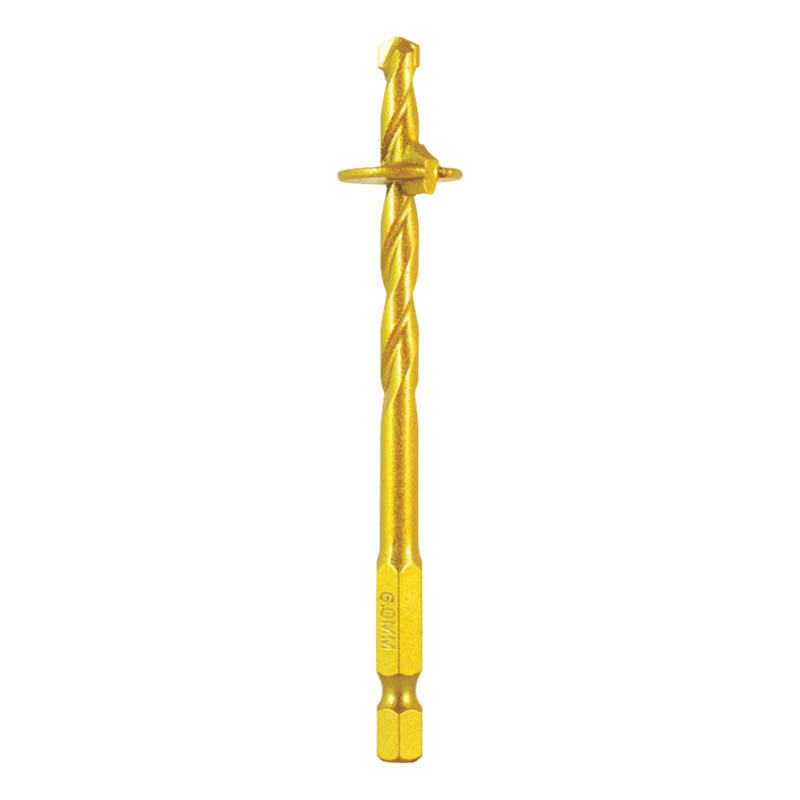 They have a 90° cone tip with a cross hole for removal of unwanted material. They come in 10mm, 14mm and 21.5mm.